What is "non-medical" home care? Non-medical home care is the type of home care most often sought after to care for elderly parents at home. Non-medical care encompasses indispensable services like housekeeping, shopping, cooking, and escorted transportation to appointments. Caregivers supplied by non-medical agencies render basic personal care for bathing and grooming, and assist with mobility to prevent accidents. Non-medical home care also provides wanted companionship, important medication reminders, and safety supervision of your loved one with Alzheimer's. Non-medical home care is provided through agencies full-time, part-time, intermittently, or even up to 24 hours a day/7 days a week. These non-medical, custodial services accommodate your parent's declining abilities and help them avoid institutional care so that they may age in place in the comfort of their own home. What is "skilled" home health care? Skilled home health care is essentially intended for short-term rehabilitation following a stay in the hospital or nursing home. For example, your Mom might need skilled nursing after being hospitalized with a bout of pneumonia or Dad may need some physical therapy when he gets home following hip surgery. 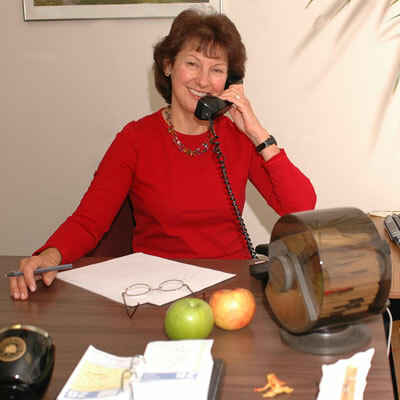 Skilled services are also provided when your parent is suffering with a terminal illness. Skilled care is provided by a nurse (RN or LPN), physical therapist (PT), occupational therapist (OT), or speech therapist (ST). Strict rules are imposed on home health care agencies by Medicare that regulate your parent's eligibility for covered care. For instance, a visit from a home health aide (HHA) to give personal care must be under the supervision of a nurse or therapist. Without exception, skilled services are provided only intermittently and never when Mom or Dad needs full time or continuous care. 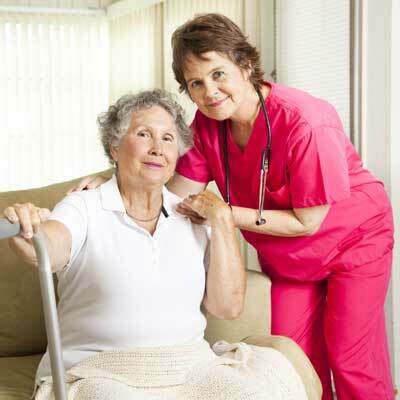 In-home visits to your homebound parents must be under a plan of care ordered by a physician. Skilled home health care hastens hospital discharges by facilitating the return home and helps to prevent re-admissions to the hospital by providing continuity of care. 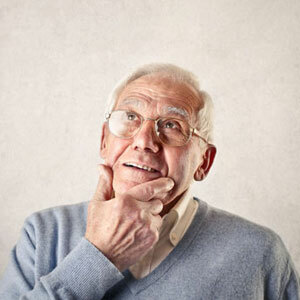 What is a "direct hire" caregiver? A direct hire caregiver (also known as a private hire) means that your family chooses to employ a caregiver independently, rather than through a home care agency. By assuming the role of an employer you must find, interview, and choose a caregiver on your own. Some prefer this option as they feel more autonomy in the selection process and caregiving decisions. As the employer, you must accept the duties of paying employee wages, paying applicable taxes and filing the appropriate paperwork. In the event your caregiver doesn't show you are also responsible for arranging (or being) the backup plan for your parent's care. On a positive note, home care is usually more affordable as independent contractors charge less for their services than agencies. Keep in mind that in some rural areas without agencies direct hire caregivers are the only option. Weigh the pros and cons of a direct hire carefully to decide if it's the right choice for your family. Where can I find home care near me? If you prefer doing your own research to find home care for your elderly parents, please take advantage of our online directory. 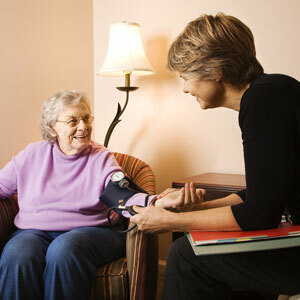 Both non-medical home care agencies and skilled home health care may be found in your loved one's geographic area. If you prefer to let our nurses do the legwork, take the easy road and complete a brief online home care request. We will help your family to find the best home care match. If you prefer to directly hire a caregiver, please take advantage of our online caregiver resume database to find possible candidates to care for your mom and dad. Don't forget word of mouth! Ask around for caregiver referrals from local health professionals that you may know in your community. Contact senior centers, adult day cares, and other community outreach resources (such as churches and rotary groups). Your county health department and social services are a good source for referrals in rural areas. Contact your local community college to find students in healthcare fields seeking part-time jobs. Medicare reimburses for care when your elderly parent returns home after a hospital or nursing home stay related to illnesses and/or injury. It also covers rehabilitation services and hospice for end stage illnesses. Private self-pay is typically how non-medical services are paid for. Your family is probably like many others: surprised, shocked, and even disappointed to discover that non-medical, in-home care services are not covered by Medicare. Self-pay, otherwise simply known as paying out of your own pocket, is the most widely accepted payment for non-medical home care. Medicaid (not to be confused with Medicare) is an assistance program for those with limited income and assets. In some states, Medicaid has community-based programs designed to provide seniors with personal care assistance in their homes, instead of mandating entry into institutional care. Long-term care insurance allows coverage for home health aides, should your folks be so lucky to have such a policy. Although policies and plans vary greatly on amount and extent of coverage, they all require that services are provided through a licensed home care agency. Veteran aid and attendance is a most valuable benefit overlooked by many families with Veterans or surviving spouses. Aid and Attendance benefits are available to Veterans who served at least 90 days, with at least one day during wartime. Reverse mortgages are growing in popularity for seniors who are 62 or older and need money to pay for essential expenses. Basically, it works by allowing your elderly parents to convert the equity of their home into cash without having to sell the home. Family caregiver support programs reimburse family members to care for loved ones. However, the availability of these programs is limited due to lack of funding. Refer to our home care payment options to get the full rundown on who pays for home care. What is the cost of non-medical home care? The cost of home care depends on the nature of care. Non-medical, supportive services are most often contracted with a home care agency on a private-pay basis. Cost is calculated based on the desired amount of time and frequency of care dedicated to your loved one. Home health aides cost an average of $21 per hour in the United States. As you might expect the cost of home care is affected by your geographic location, the cost of living in your area, as well as supply and demand. How do I choose the best non-medical home care agency? Actively seek out recommendations from healthcare professionals, social workers, and caregivers in your community. In addition to word of mouth referrals compare agencies by researching their awards, recognitions, and accreditations. The Joint Commission (JCAHO: Joint Commission on Accreditation of Healthcare Organizations) is a nationally recognized accrediting organization that evaluates both medical and non-medical agencies. Voluntarily undergoing evaluation by JCAHO demonstrates an agency's commitment to quality care. Networking locally along with conducting your own research will help you select a quality home care agency. You should expect the home care agency to schedule an in-home assessment visit to evaluate your parent's needs at a time convenient for your family. This first visit should be performed by a qualified health professional and most often will be a nurse. During this assessment visit, all aspects of care needed and expected should be clearly expressed by both parties. This first meeting should establish a good rapport and strong foundation for open communication; this can later serve to avoid disappointment and frustration. Caregiver preferences, scheduling and the plan of care is expected to be completed upon this initial visit with your family's full involvement. 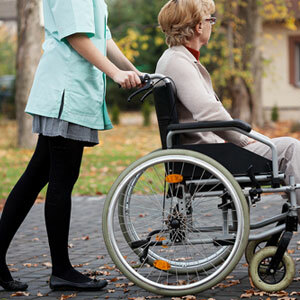 What caregiver is most qualified to provide non-medical home care? When it comes to non-medical home care, certified nursing assistants and home health aides have the most training to perform all encompassing services (including personal care). However, companions and homemakers are more than qualified to supervise, prepare meals, run errands, and do a variety of other "hands-off" tasks. If you hire a caregiver through an agency, a nurse (or other health professional) will perform an assessment to determine the qualifications that your caregiver must possess. When you directly hire a caregiver, then it’s up to you to determine necessary job skills. Become educated about the type of caregiver most suitable to care for your Mom or Dad. For example, are you clear on whether a certified nurse (CNA), companion, or homemaker is best? Remember, it is more cost effective to hire a caregiver that is not overqualified for the job. Our nurses have devised an easy to use caregiver selector tool to guide you through the caregiver maze. Is there a binding contract for home care services? Definitely not! Should you come across an agency with such a policy, then run fast. It is expected that you will be asked to sign a contract consenting for services and agreement for payment. However, it should be understood by both parties that services may be terminated at any time. What if I’m not happy with my caregiver or my home care agency? First and foremost, understand that your family can request a different caregiver at any time. It is your right to voice your preferences; don't be bullied or guilted into feeling otherwise. If you require a change, contact the agency manager directly and request that a replacement caregiver be assigned to your folks right away. If a home care agency is unwilling to accommodate your new caregiver requests, then do not hesitate in finding a new agency. A reputable agency will always make every effort to accommodate your parent's requests. Emphasis must be made that the same applies when your family is unhappy with a home care agency. 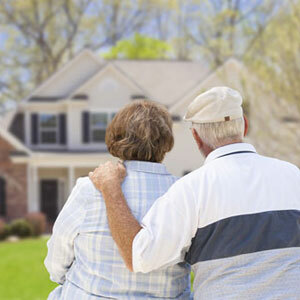 Move on and without delay to find a better source for your loved one's home care.